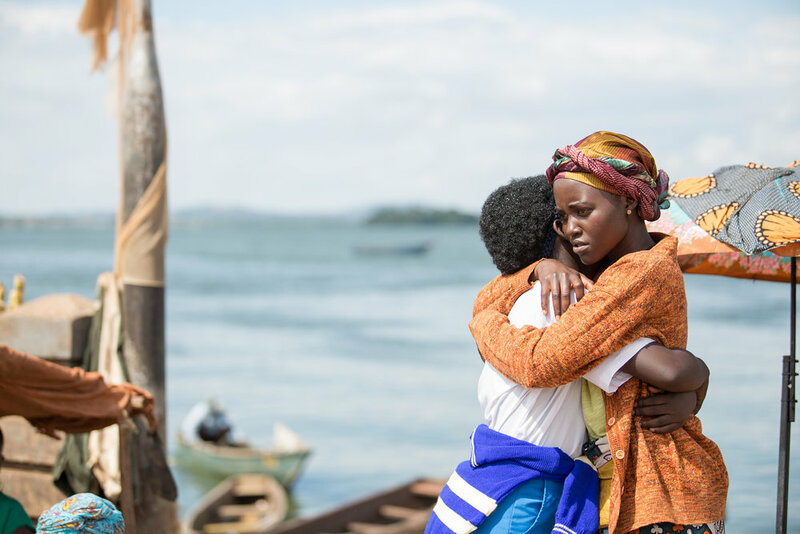 Oscar winner Lupita Nyong’o (12 Years a Slave) and nominee David Oyelowo (Selma) star in Mira Nair’s (Monsoon Wedding) exuberant, uplifting Queen of Katwe. It tells the true story of a young girl, Phiona (Madina Nalwanga) who sells corn on the streets of rural Uganda, but whose world rapidly changes when she is introduced to the game of chess. Coached by missionary Robert Katende (Oyelowo) she finds she has a natural gift for the game; and, as a result of the support she receives from her family (including her fiercely protective mother, played by Nyong’o) and community, is instilled with the ambition to become an international chess champion.